Most people don’t really get facials because: A. 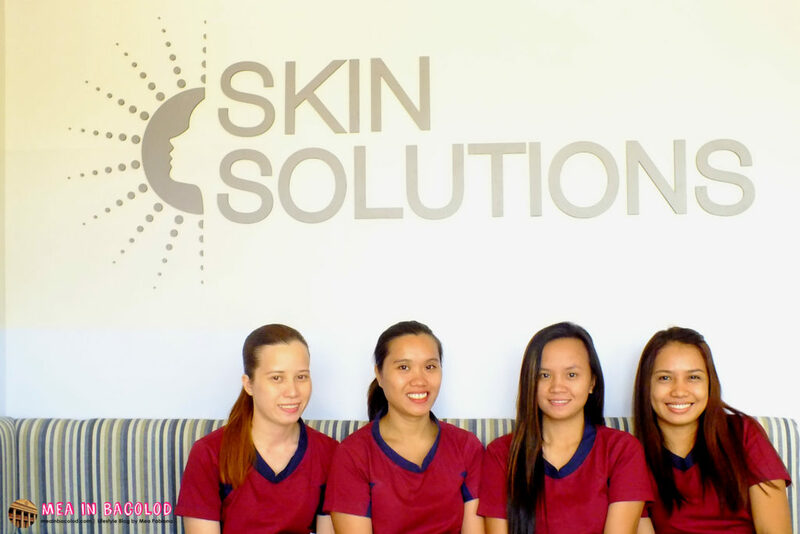 They don’t see the point in it, and, B. They’re not really keen on getting professional skin solutions for their derma-problems. My opinion was both A and B a couple of years back. I figured that I could simply just wash my face and exfoliate. That worked for a while but it wasn’t until I hit around 27 or 28 that I felt the need for having consistent visits to a skincare clinic for facials. Why do you have your teeth cleaned with a dentist when you can just brush them? It’s the same logic, right? I do it because just washing my face is not enough anymore (now that my hormones are shifting). I get to see a doctor who’ll give me professional advice when I need some. 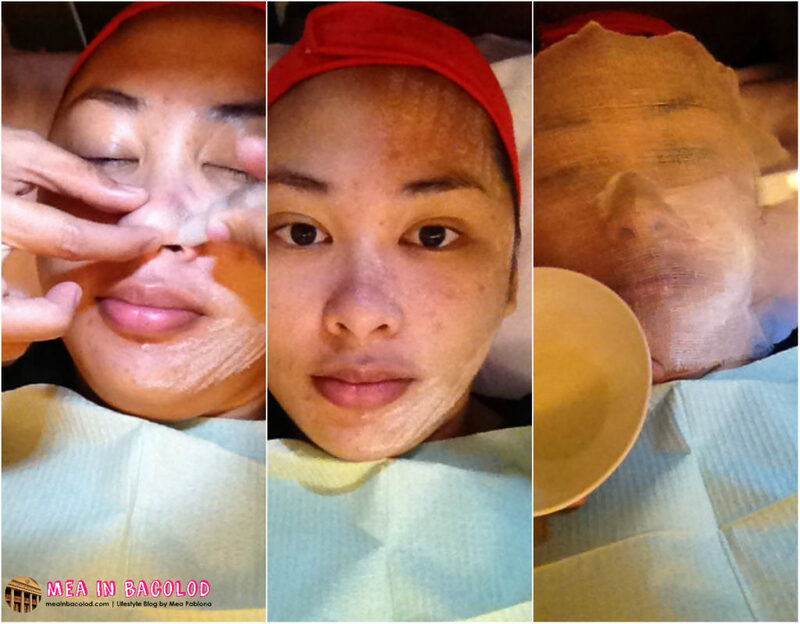 There are facial treatments that you simply cannot DIY. Facials are relaxing and calming. Getting regular facials is like putting a period on a sentence. It completes my regular skincare routine. 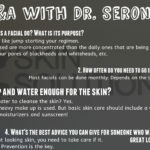 I haven’t been on top of my skincare routine for a while which is why I was ecstatic when Dr. Serondo invited me and fellow blogger Claire of Firsttimetravels.com, to try out her services. Let’s talk about the location, first. It’s not that hard to find because it is at the ground level, outside area of the Cyber Center. 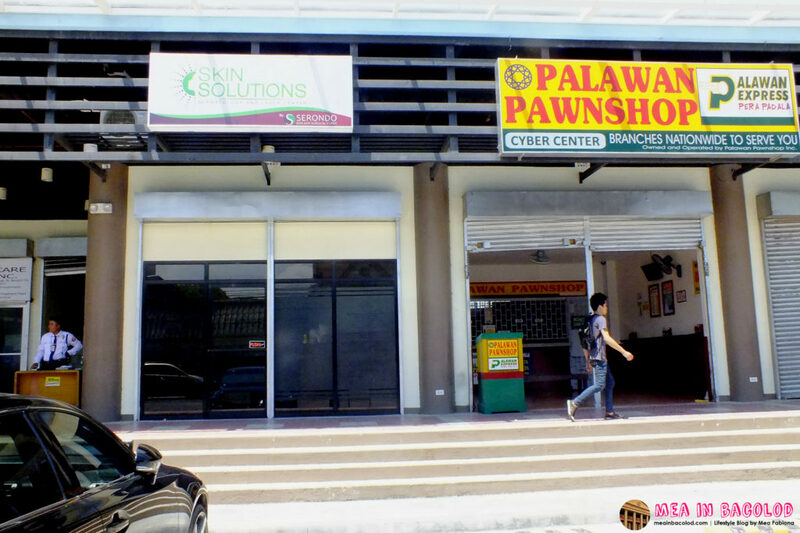 Just ask where Palawan Pawnshop is. 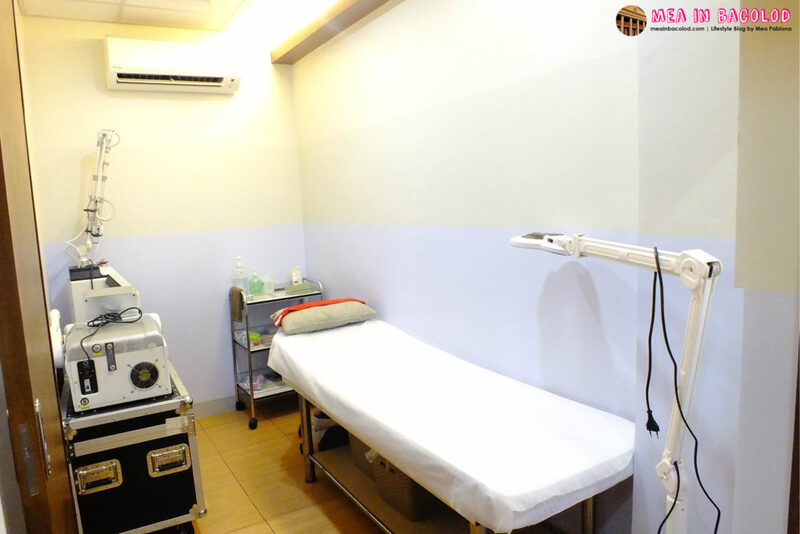 Skin Solutions Clinic Bacolod – This is the room where they treat legs, underarms and so on. 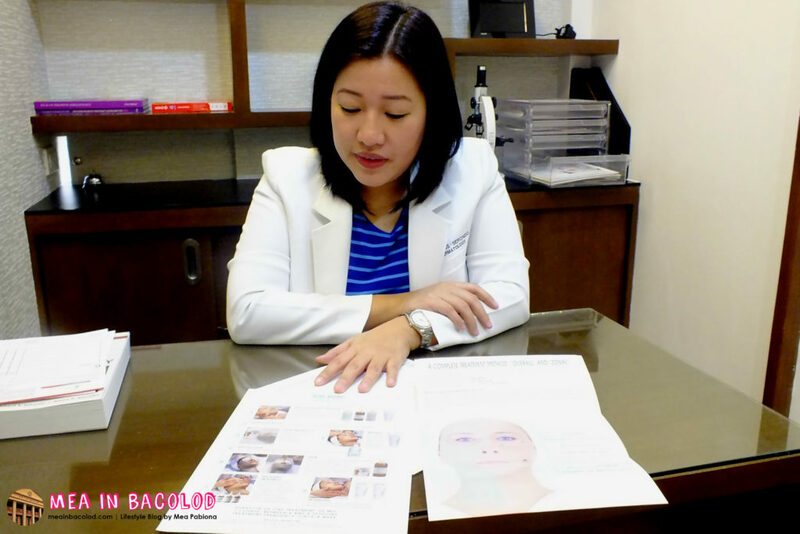 Skin Solutions Clinic Bacolod – The facial bed. 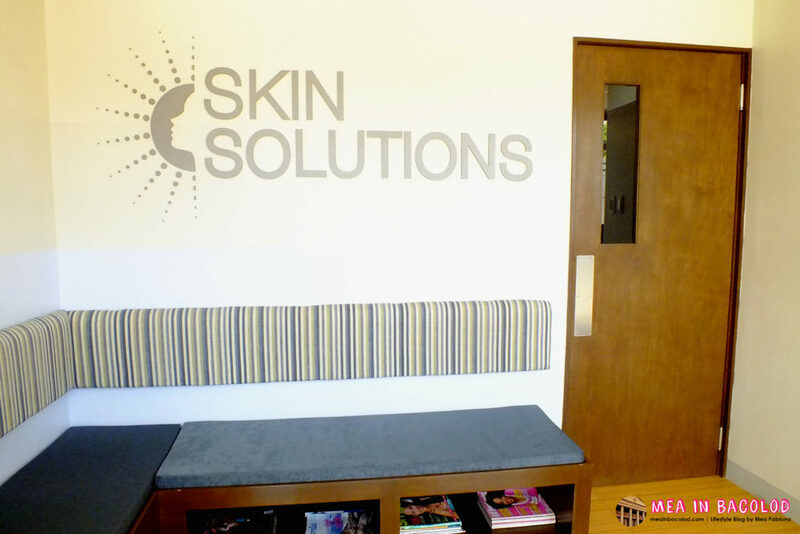 Skin Solutions Clinic Bacolod’s waiting and reception area. The clinic is definitely clean. 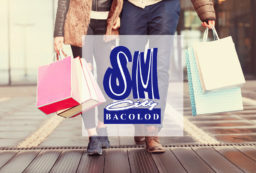 Husbands and boyfriends who need to wait for their ladies can enjoy a quiet and peaceful wait at this area. Magazines are available if you get bored. 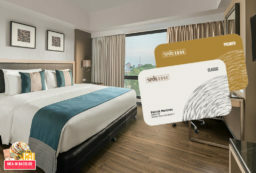 The first step for us was to fill out this form. 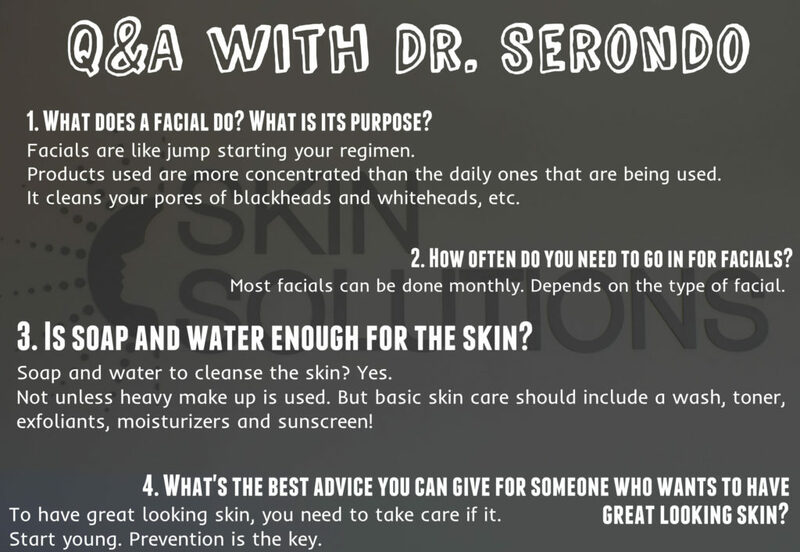 This basically told Dr. Serondo what our skin needs are and what our skin’s history is. 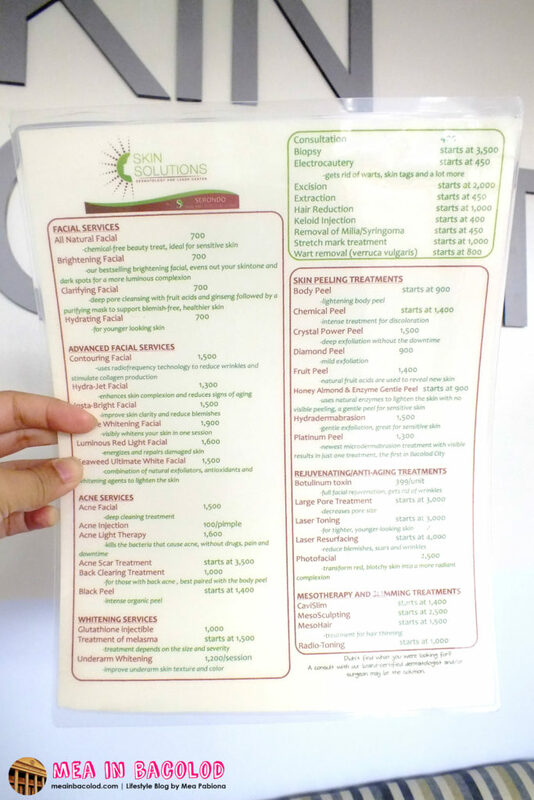 The clinic having to assess first-timers was definitely a sign that it was catering to clients that wanted skin solutions for aesthetic and medical purposes. Dr. Serondo explaining the basics of a specific procedure. 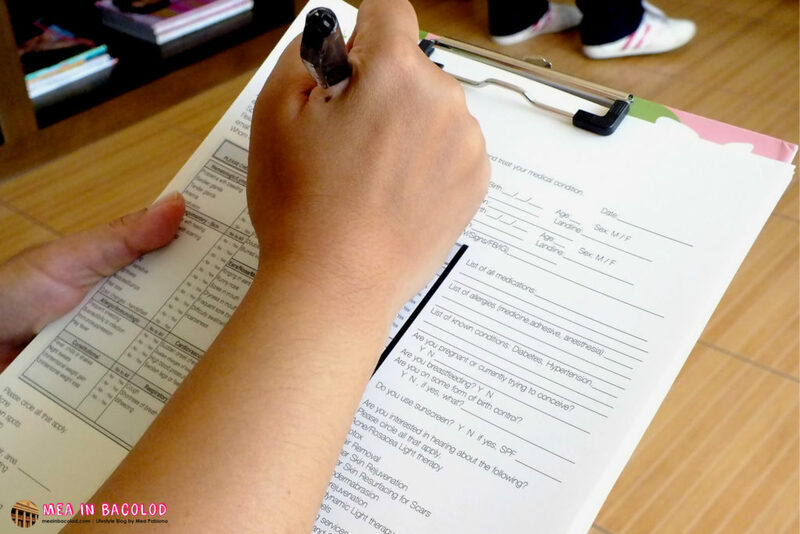 Next, Dr. Serondo reviewed our forms and briefly talked to us about the procedures she thinks would fit us best. She also explained what BB cream was originally designed for. This BB cream is pricey but it’s what Skin Solutions uses on their clients to calm their skin down and give it protection from the sun. This is available for sale at Skin Solutions. 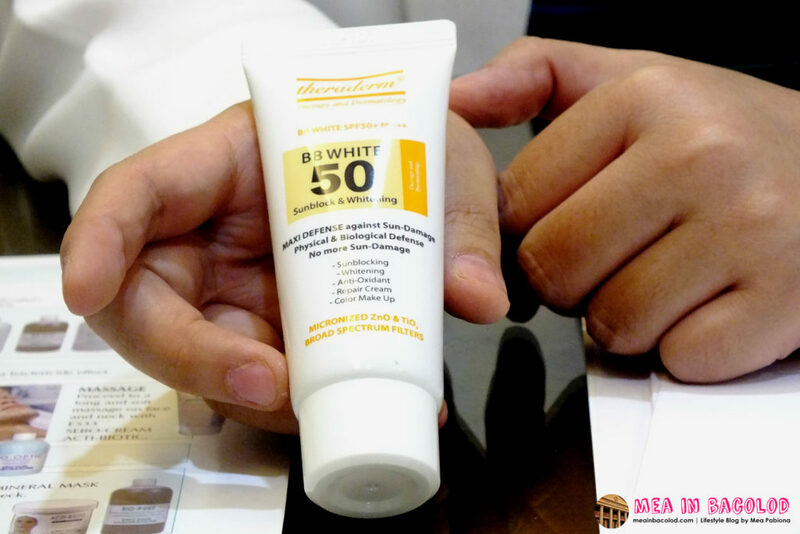 Did you know the BB creams were primarily used in derma clinics? Doctors used it post facials or treatments to calm the clients skin down and give it protection from the sun. The cosmetics industry, later on, stepped in. One thing you need to know, however, is that most BB creams in derma-clinics are different from the cosmetic BB creams you’ll find in department stores. Disclaimer: The treatments I received were free of charge, but that has not altered my opinion in any way. This facial is best for scars, spots, and dark patches on the skin, uneven skin tone, and early signs of skin aging. What this facial does is shoot crystals out of a tube to exfoliate the skin. 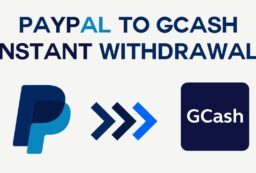 The crystals are then sucked back into the machine. This is microdermabrasion at its finest and whatever exfoliator you’re using has got nothing on this facial. 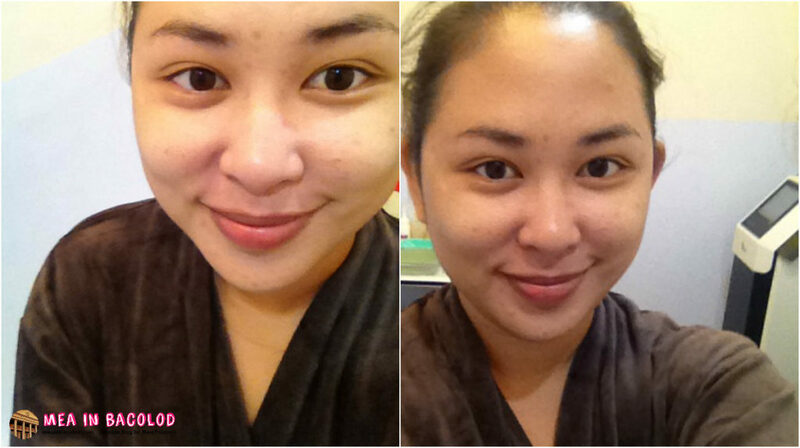 They then applied an after treatment mask on me and then BB cream. My skin felt like a baby’s bottom after the treatment. Was it painful? To me, not really. I almost fell asleep during the treatment. They gave me a massage as they waited for the mask to dry. It was wonderful. I don’t have a photo of this. The hydra-jet is just what the name suggests. Pressured water is applied to your skin to exfoliate and renew it. The water felt really nice on the skin as it was hot during that day. In general, the water jet is great for aged skin as it is more delicate and might not stand the intensity of the power peel. 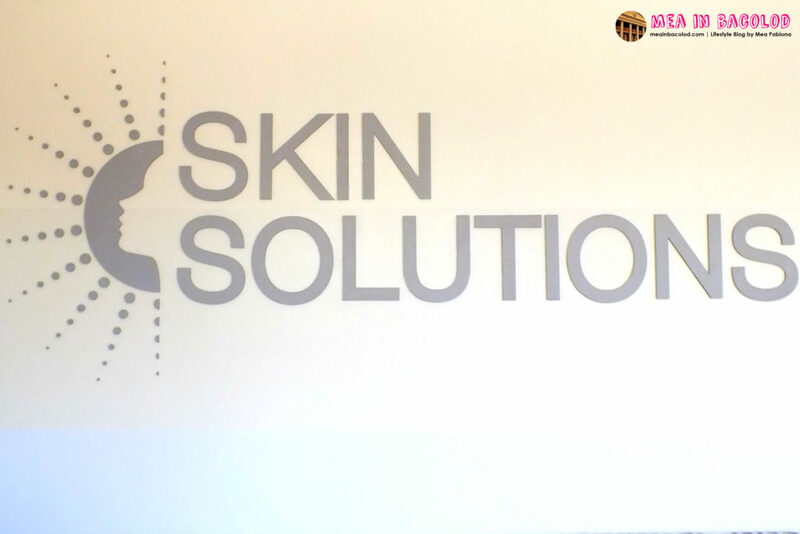 Dr. Serondo also said that if her clients couldn’t stand the power peel, she switched to the hydra-jet. 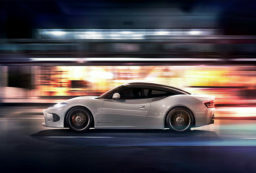 I don’t have a picture of this too (for obvious reasons). The underarm hair removal is just like any IPL hair removal treatment. IPL stands for Intense Pulsated Light. A device is basically used to deliver light to small areas on the skin to remove hairs. You’ll feel the heat when the laser gun is fired but, generally, it shouldn’t hurt. The clinic has different rates for different body parts. 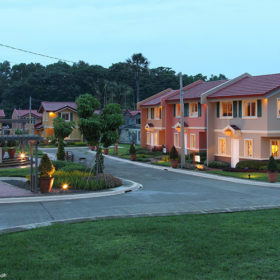 They do have a one year unlimited IPL treatment deal for the underarms for P11,520. I love that they give you a massage during breaks. I love that the clinic is clean. The products that they’re using are top notch (the BB cream is bomb). The procedures are done professionally. Dr. Serondo is always at the clinic to oversee the procedures. She’s open to questions and suggestions and is very friendly and approachable. 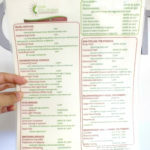 Hi goodeve mayara kmo service nga co2 laser treatment?